Conservation is a story of passionate and committed people able to flourish and deliver. Today’s rapid environmental and societal change demands flexibility, adaptability and unconventional thinking – and a new approach to leadership. We are committed to nurturing young talent, entrepreneurial leadership and innovation capable of delivering transformational conservation. 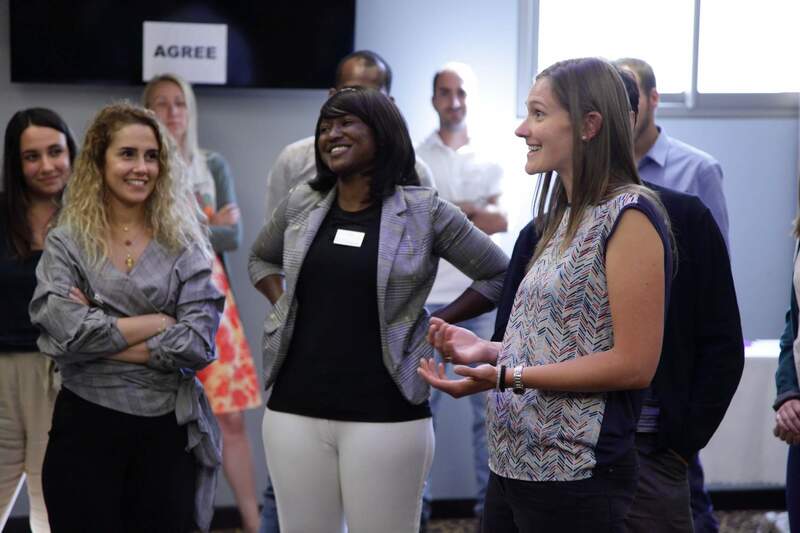 This programme is for both senior and young professionals from all MAVA direct and indirect partners, meaning any organisation that receives directly or indirectly funds from MAVA to implement their work. It is run by Common Purpose and Mowgli Mentoring, who we have chosen to work with because they are recognised and applauded experts in their respective fields, leadership development and mentoring. The next edition will be held in French. Applications are now open and the deadline is 7 February 2019 – Midnight CET. To book your date contact Common Purpose. To know more and apply, please click here. Why should you apply? Here is a short film about the MAVA Leaders for Nature Academy. You will hear from some of the 2018 participants who share their experiences. For more insights from the first cohort, read this article from Mowgli Mentoring. Today, effective conservation relies on integrated solutions that cover health, development and social justice as well as environment. Working with existing initiatives that support social enterprise in our focal regions, we are investing in innovation by leaders that reconciles environmental, social and economic objectives. We are also investing to strengthen innovation within the conservation sector by supporting individuals to learn and apply the entrepreneurial approach. Partnership with +Acumen for promoting the development of entrepreneurial solutions that promote environmental conservation and address problems of poverty. 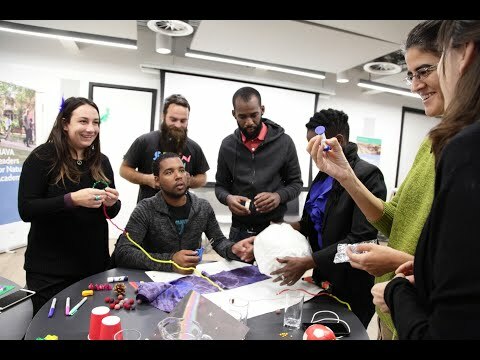 Conservationists, social entrepreneurs, change makers and designers from around the world will join to discover mindsets and methodologies for tackling environmental challenges. 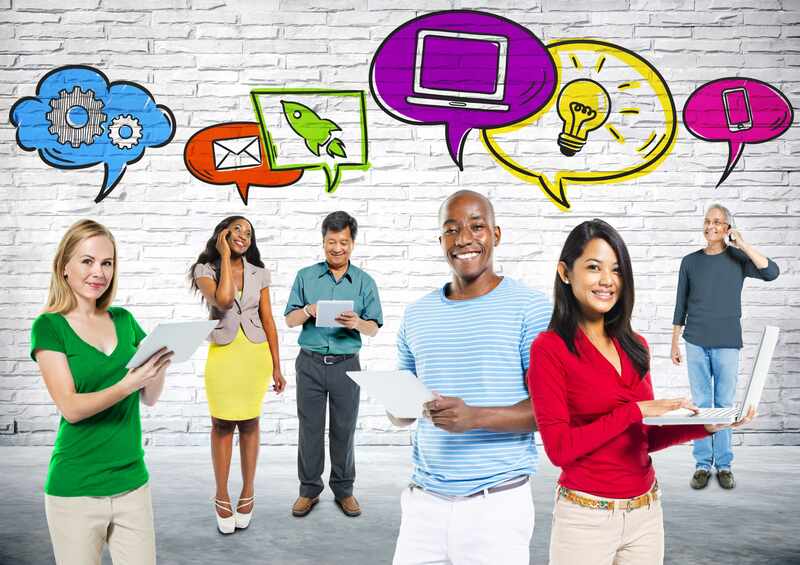 To know more and register to Acumen’s online free six-week course, please click here. The class starts on 19 February 2019. 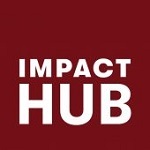 Partnership with Impact Hub Switzerland for enabling individuals and startups to prototype and develop innovative solutions contributing to accelerate the transition towards Circular Economy in Switzerland. 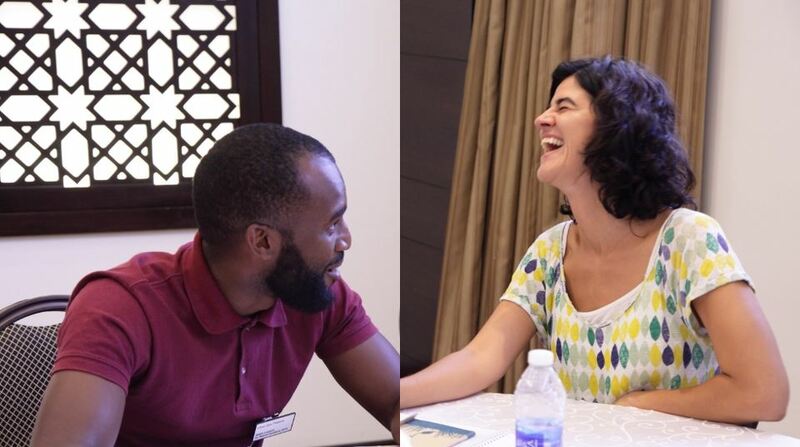 MAVA is supporting the Cape Verdian organisation Fundação Maio Biodiversidade (FMB) in two mutually reinforcing ways – by welcoming Rocio and Leno into the Leaders for Nature Academy, and by providing FMB with organisational development through our Impact & Sustainability Unit. Leadership is about relationships, having respect and listening deeply. And being open with each other has made us much stronger.